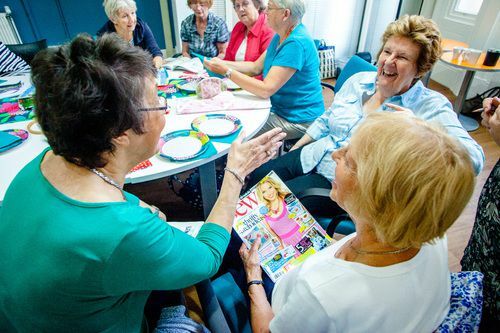 LifeTime members have joined forces to raise money for local charities and had some fun into the bargain. 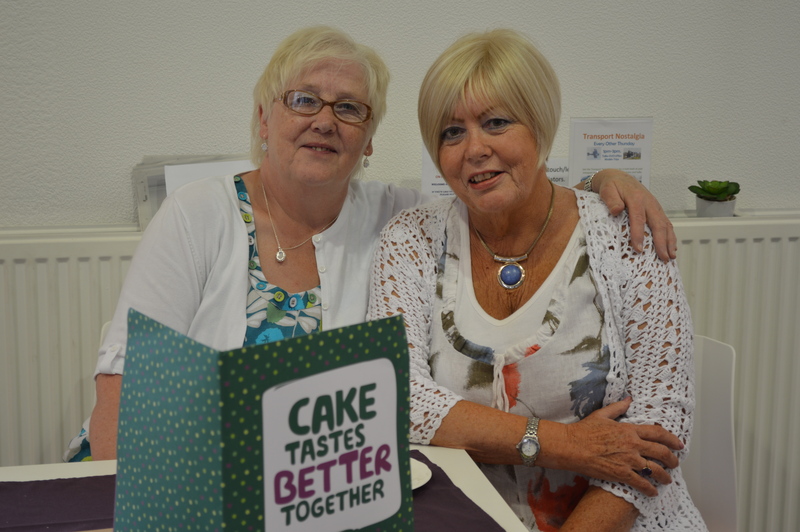 The LifeTime hub hosted a lively coffee morning in aid of MacMillan Cancer Support and raised £270 through donations for coffee and cake. Local charity Playability also benefitted from £507 raised through a Christmas Craft Fayre with handmade items on display from members attending LifeTime craft groups. 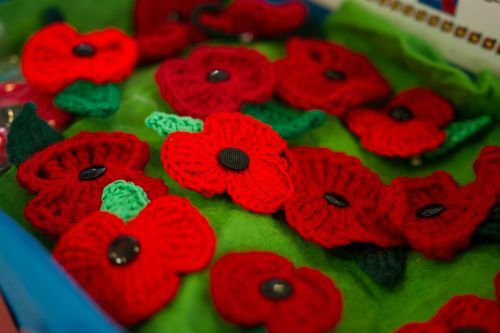 £290 was donated to The British Legion Poppy Appeal, funds raised from poppies made by our crochet group members.